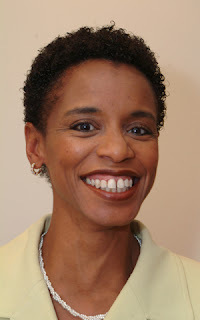 Democracy for Montgomery County, an independent, nonpartisan grass-roots activist organization voted to endorse Donna Edwards for U.S. Congress in Maryland's 4th District. DFMC is inspired by, but not affiliated with Democracy for America (DFA) which has also endorsed Donna Edwards. The DFMC membership overwhelming voted to endorse Edwards this past week. DFMC supports socially progressive, fiscally responsible candidates and policies. The group also endorsed Edwards in her remarkably successful primary effort in 2006 which fell a few thousand votes short of unseating long-term incumbent Albert Wynn. 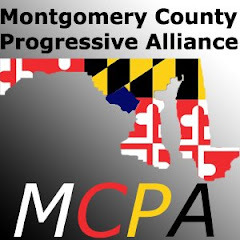 DFMC activists will support the Edwards campaign by volunteering at events, door knocking, and in several other ways leading up to the Maryland Democratic Primary which will be held February 12, 2008. DFMC Steering Committee member Gina Angiola is organizing Montgomery County for the Edwards effort. DFMC members have already begun phone-banking, handing out info at subway stops, and organizing coffees, house parties and other events to help Donna Edwards win the 4th District Congressional seat.